Lawyers’ Lingerie League: Clothing as Control? 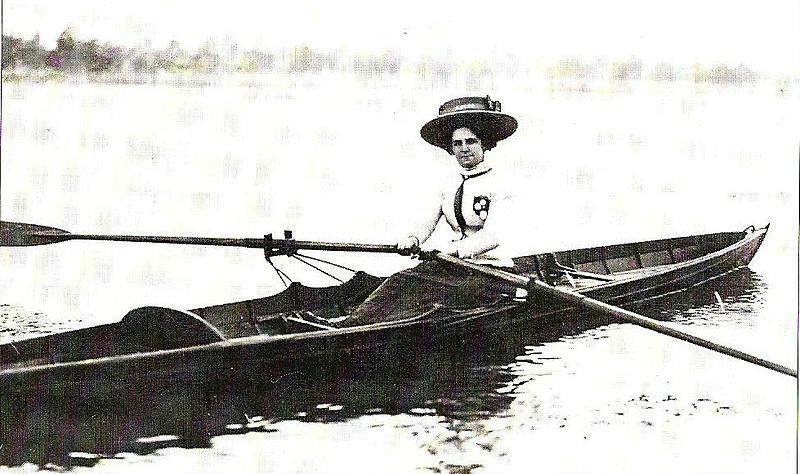 Single-sculler Cassie McRichie, founder of the Albert Park Lake women’s rowing club, wasn’t troubled by an overly sexualised costume in 1900. Some commentators have decried the so-called sport as sexist, while others claim that this is snobbery. So is it sexist? If so, why? Are there implications for women more broadly?